Most of us who have moved around a bit know what it feels like to move into a new apartment. Transferring your items, decorating your new space … it can all be quite exciting! But, what about a brand new apartment? How about an apartment that has never been lived in before? What an interesting prospect to be the very first resident in your very own space! With new apartment communities going up quicker than ever before, it’s something you can try first hand! When moving into an established apartment community, even the best maintained apartment homes can show signs of wear, tear, and general use. Sometimes the decor or hardware in an older apartment can appear dated or faded. With a brand new apartment, all of the amenities and details are modern and up to date! 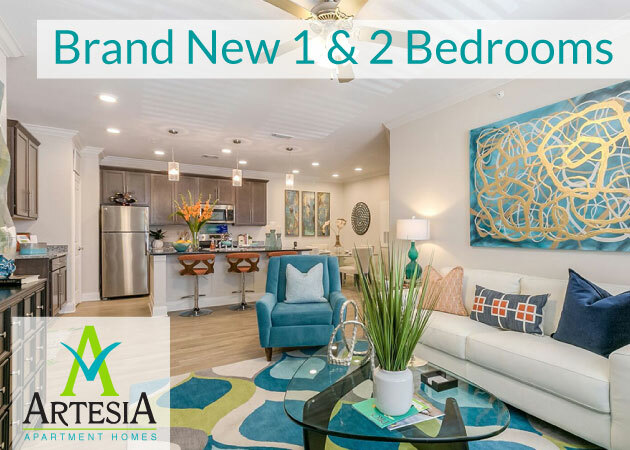 Not only is it fun knowing that you are the first occupant of your new home, but you get to enjoy the new look and feel of a modern apartment community! 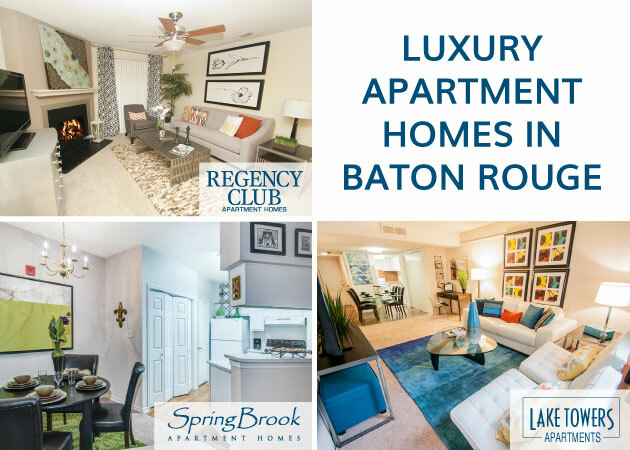 While some newer apartment communities can be a tad more pricey, it’s worth it for many to be surrounded by amenities and a new home that is sleek, untouched, and contemporary. Beyond the look and feel of your new apartment, many of the modern appliances will save you energy and money every month! There can also be a pioneer spirit that comes with moving into a brand new apartment home. This can bring about a sense of community and camaraderie with your new neighbors, since you are all sharing in the experience of being the first to live in your new home. With many new apartments, the features of the community will be interesting and different from most of the older apartments you may have lived. Some new communities, such as Brewster Commons on the New Orleans Northshore, offer fun amenities like a tanning deck and yoga room! While there’s nothing wrong with moving into a previously lived in space, it’s nice to be able to call a brand new space your own. Consider it if you’re looking for a change of pace or want to be part of breaking new ground. Like upgrading from a used to new car, you’re sure to find the modernistic atmosphere of a brand new apartment to be a luxurious step up! With the NFL lockout ending and football season gearing up to begin, Saints fans in the Gulf South are pumped up about the prospects for the 2011 season! With the addition of a solid defensive end in Cameron Jordan, a versatile and tough running back in Mark Ingram, and a potential steal at linebacker in Martez Wilson, this draft seems to have been just what the Saints needed! So, beyond sporting your Brees jerseys (or whatever player is your favorite), how do you get ready to enjoy the big game at home? First of all, there’s the all-important game day décor! You want to show your team pride, but you don’t want to over-do it with the decorations. Why not throw up banners, posters, newspaper headlines, or rugs in your living room? If you have any team memorabilia or souvenirs, display them prominently to get in the spirit! If possible, changing the color scheme of the room to match the team colors is always an interesting touch as well. Team colors can also be used for dinner plates, napkins, and cups when you’re eating game day grub! Speaking of game day food, it might be even more important than the décor of your room. This is where you can really let your colors shine, because any football watch party isn’t complete without plenty of food! There are the classic chips, dip, buffalo wings, hot dogs, burgers, popcorn, and soda. However, if you really want to take it to the next level, try grilling or cooking something a little special in the oven. Steaks, burgers, or sausage will always keep your fellow football fan guests happy. Make it an indoor tailgate! Finally, get your friends and family pumped up for the big game with some music! There’s the always popular “Stand Up and Get Crunk” if you’re a Saints fan or “When the Saints Go Marching In.” With a quick search, you can come up with quite a play list to get people ready for the game! However you choose to enjoy the game, enjoy the upcoming NFL season and GO SAINTS!